The UP chief minister asserted that even cruelty to a bovine could lead a person behind bars not to talk of killing cows. 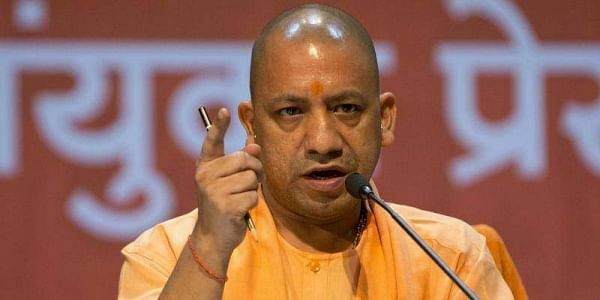 LUCKNOW: Cow meat is not exported from Uttar Pradesh and no one can have the audacity to do so, Uttar Pradesh Chief Minister Yogi Adityanath said today. Addressing an event organised here by the Vishwa Hindu Parishad's Gauraksha Vibhag (cow protection wing), Adityanath said, "It is absolutely wrong and incorrect to say that the largest volume of cow meat is exported from Uttar Pradesh. Not an iota of cow meat can be exported from UP. No one can have the audacity of doing so, as it is banned in UP." Adityanath said that his was the first government in the state to put a ban on illegal abattoirs. "If any person indulges in cruelty to cows (leave aside talk of killing of cows), he will find himself behind bars," Adityanath, a priest-turned-politician, said. Grazing land for cattle has been identified in UP and we have initiated drives to free encroached grazing land, he said.